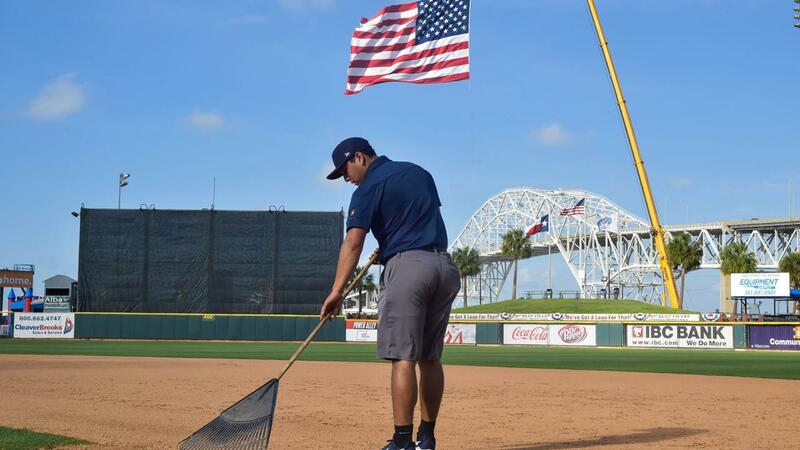 CORPUS CHRISTI - The Corpus Christi Hooks Baseball Club are hosting a job fair Wednesday, January 16 and Thursday, January 17 at Whataburger Field. The sessions are from 3 to 7 p.m. The Hooks are seeking candidates for the following part-time positions: parking attendant, kid zone attendant, greeter, retail associate, box office associate, grounds crew, prize wheel, and visiting clubhouse manager. Aramark, Whataburger Field's concessionaire, is also taking applicants. Interviews will be completed onsite. Click Here to apply online. RSVP at our Facebook event page to recieve real-time updates on the job fair. For more information, call 361-561-HOOK (4665).